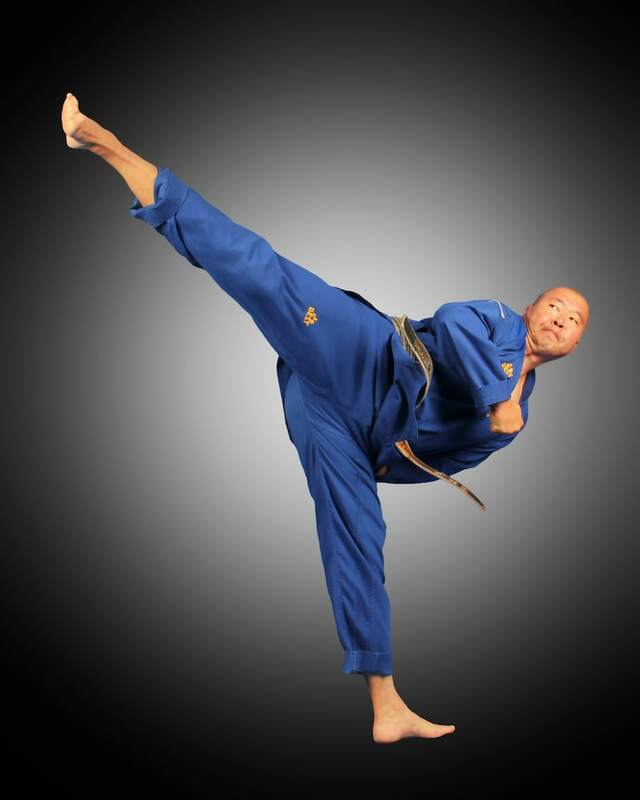 Certified by the World Tae Kwon Do Federation and having over 40 years of teaching experience, Grand Master Anthony Hong is an internationally renowned martial artist with championship titles in the United States and Brazil. Grand Master Hong has been practicing the art of Tae Kwon Do for 45 years. 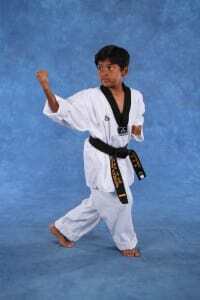 He also has extensive knowledge in other Martial Arts including a black belt in Judo and Hapkido.